SafeSend™ Is The Only Secure Document Delivery Solution That Offers A Client Portal, File Sharing System And An Automated PDF Encryption Feature In One Application. 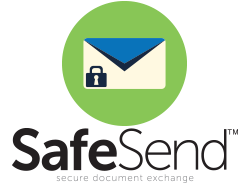 SafeSend™ has redefined secure document exchange in the accounting industry. SafeSend™ includes all the core file transfer features of traditional Client Portals and File Share Systems (i.e. 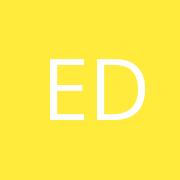 large file transfer, client drop box, long term storage, etc.). However, SafeSend™ is the ONLY system that provides a solution to the 70% of taxpayers that want their data sent securely via email. 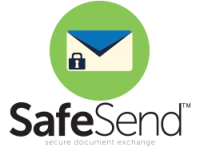 SafeSend™ allows a firm to automatically encrypt email attachments right from within Outlook. With SafeSend™, a firm can now obtain 100% compliance with breach of privacy laws. From the Outlook plug-in, the firm user simply selects the files to be sent, selects the taxpayer, and SafeSend™ does the rest. Files can be converted to .PDF format on the fly, watermarks and document restrictions can be applied, and most importantly the attachments are encrypted with the taxpayer’s password as stored in the APM. Highly innovative, patent pending web-based application – Automated Password Manager (APM). Outlook add-in allows users to securely transmit small files via e-mail as embedded attachments in password-protected PDF files. Large files can be delivered from within Outlook to an included secure portal where the recipient can download over an encrypted channel. Large files can be prepared in Outlook and then made available to users over a secure portal. 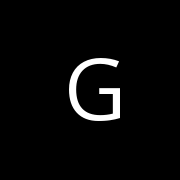 Optional SignatureFlow™ service allows users to receive electronically signed forms like engagement letters and some routine forms.